Boast your Music IQ in Beat The Intro! — PlayStack - Publishing reinvented. 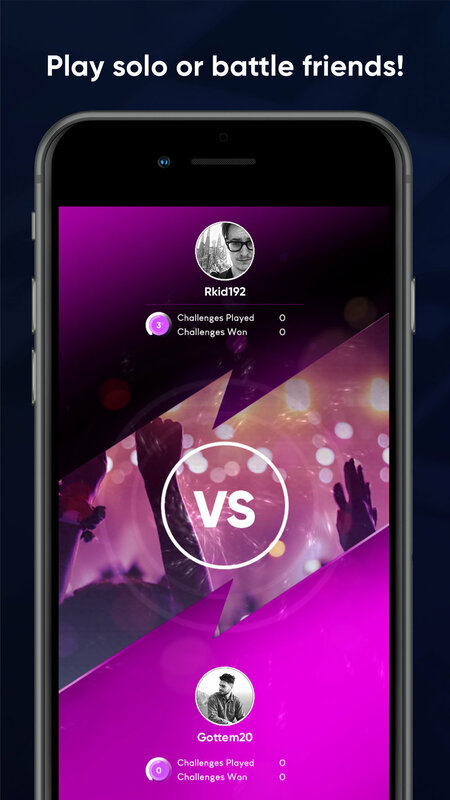 Beat The Intro, the ultimate music game, today launches its brand new interactive app inviting fans of all ages and musical tastes to test out their Music IQ and earn bragging rights to the best ears in music! 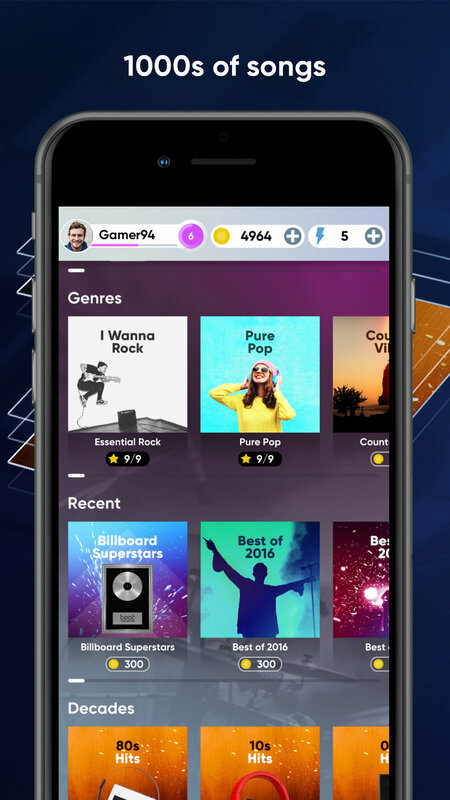 Launching globally initially on iOS, the app perfectly combines music and gaming offering players an exciting way to rediscover tracks they once loved but also new ones. Beat The Intro plays a short music clip and you have to quickly choose the artist, simple as that! The faster you identify the track, the more you’ll score and accumulate points for your Music IQ, so you can boast about your musical prowess. Know everything about rock but nothing about hip-hop? There are packs for virtually every music taste going - ranging from 80s, 90s, through to today’s current hits. Not only that, but many more are available to subscribers of premium packs based on decades, music genres, and specials - such as the Oscars, Grammys, The BRITs and so many more. 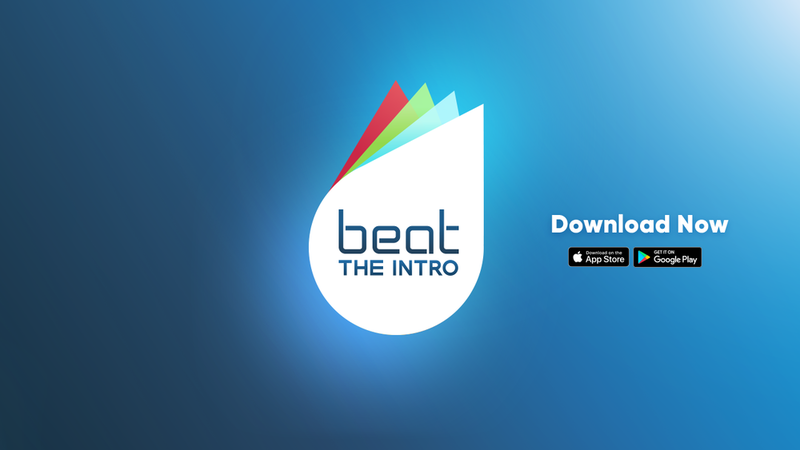 Beat The Intro is available now on the App Store. Musicplode Media Limited (MML) is a media company that utilises music and gamification to connect and engage with audiences for global brands and artists across multiple platforms. Musicplode Media Limited own the trademark globally for Beat The Intro.